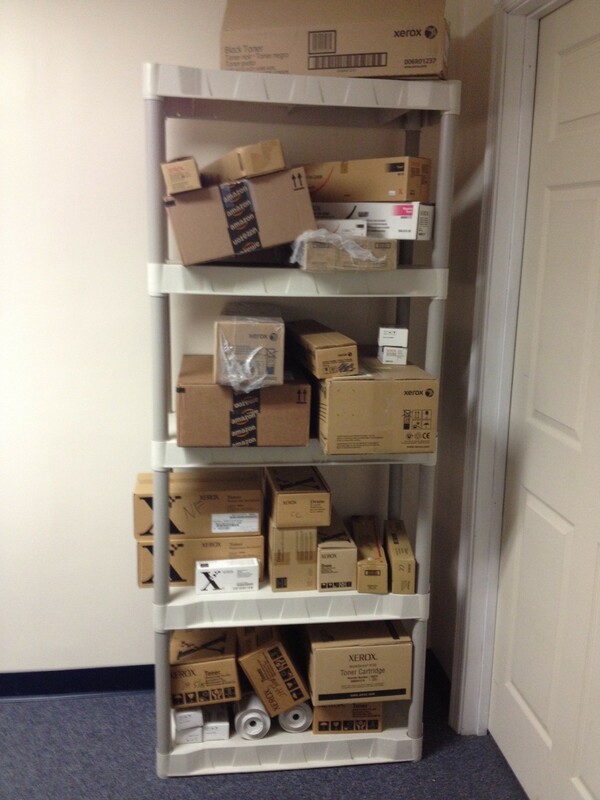 Does your supply closet look like this? – Old supplies for printers you no longer have? – An abundance of supplies you never use? We can reduce your waste with Southern Solutions Print Management Solution! With our Print Management Solution, we can centralize the management of all your printers from multiple manufacturers, increase employee efficiency and reduce waste with automatic supply ordering and simplify your accounting with one invoice per month! Click here for more information and an overview video of our Print Management Solution.